Bringing our Members the Best Facebook Marketing Solutions Out There. 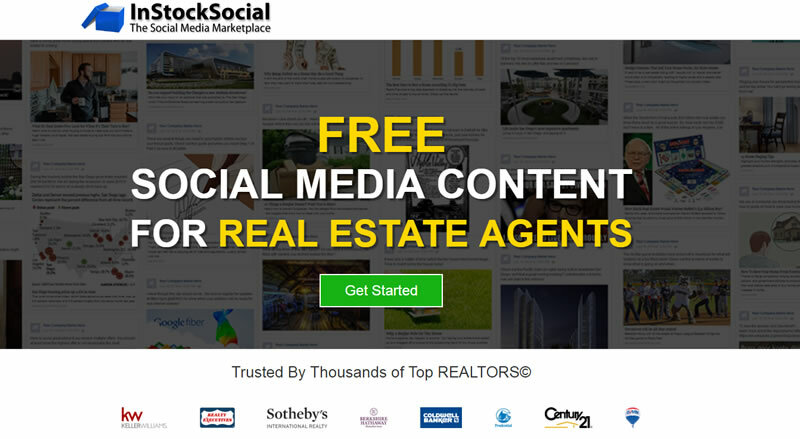 Want to Keep Your Fans Entertained for FREE -- While You Sell Homes? We've done the homework for you. We've checked them out and tried their free service. ​It works and we recommend them. Click here to learn more on their site.